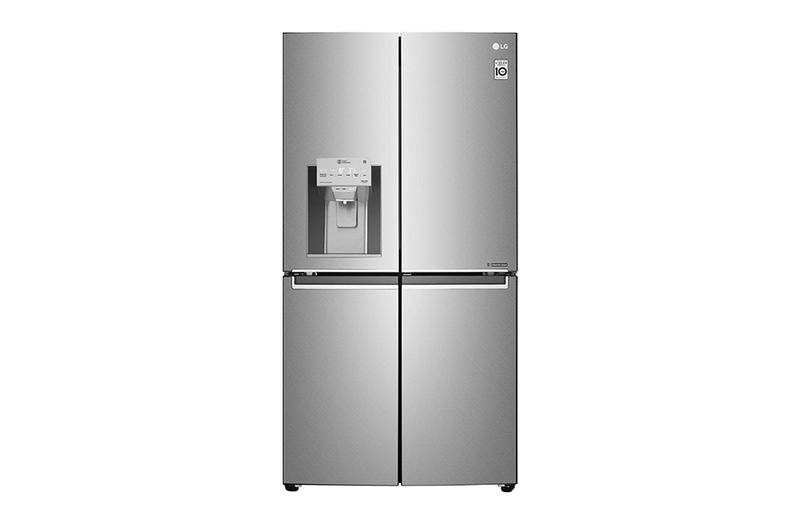 With the freezer on the left, the refrigerator on the right, the LG side-by-side refrigerators bring innovation and style to your kitchen like never before. 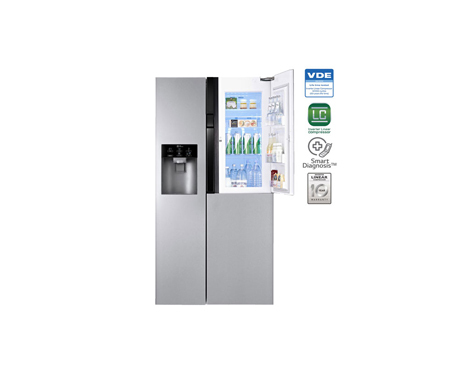 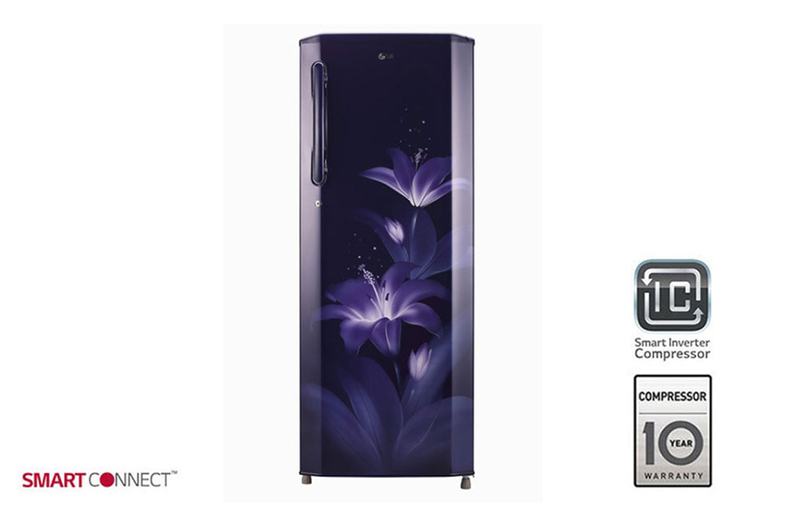 From double-door fridges with all the latest features, to fridges you can configure to fit your space, you’ll find something stylish for your home. 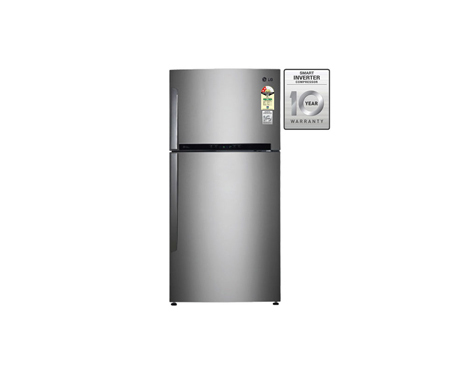 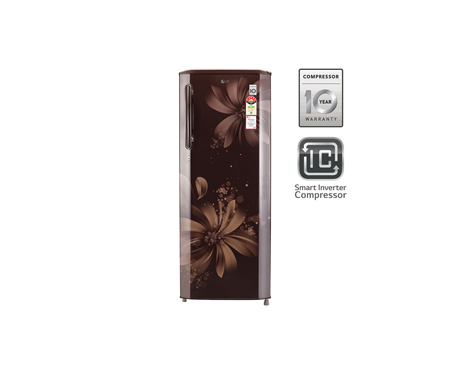 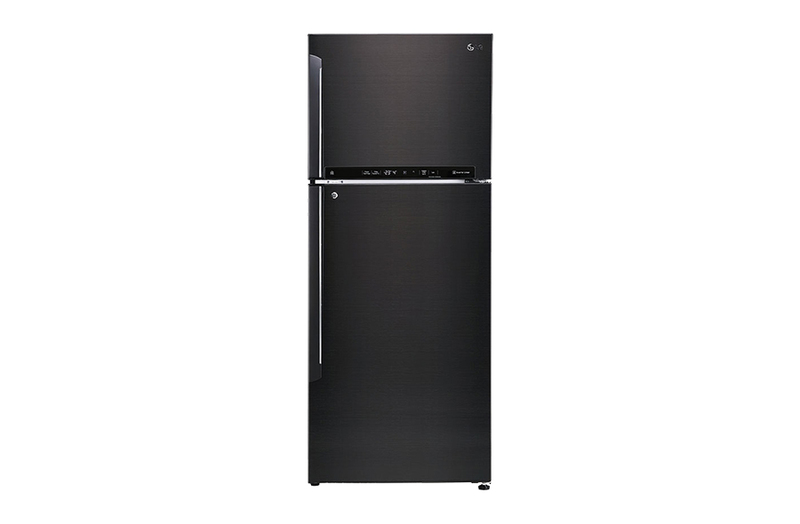 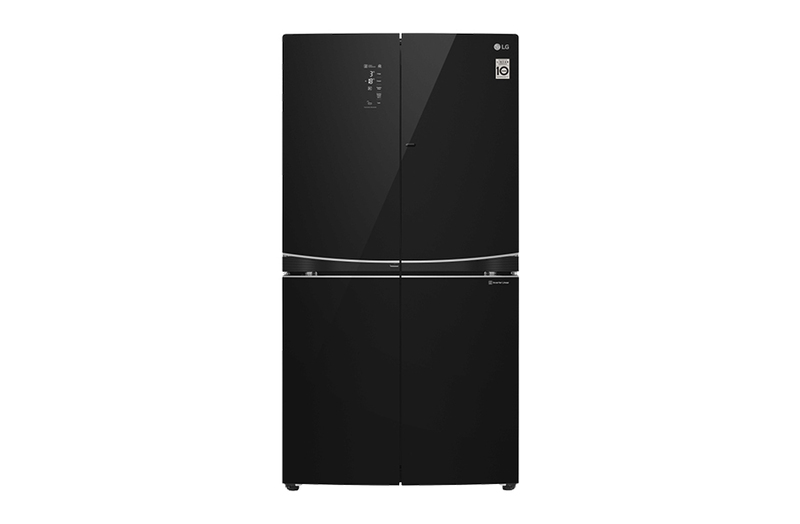 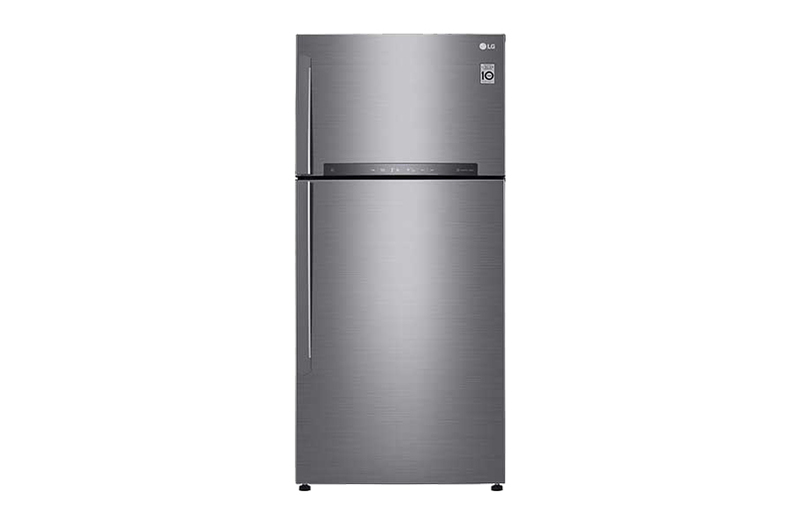 Find LG double door refrigerators with the newest technology and the most innovative designs. 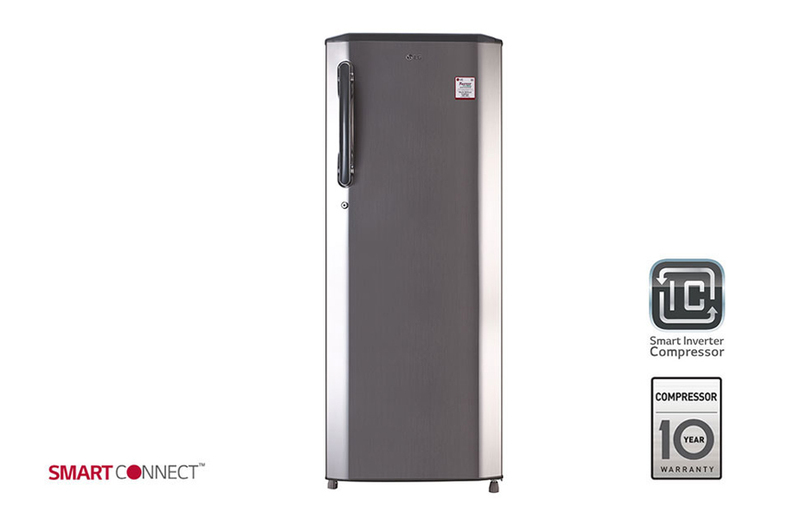 Get a stylish, single-door refrigerator from LG and enjoy all the latest features and innovations in a space-saving compact size. 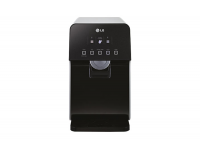 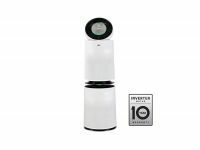 Rediscover domestic appliances with innovative products from LG.